Who has once fallen under the spell of Heavy Metal can’t get rid of it that easily. That is exactly what happened to Fabian Schwarz. At the age of 22 he graduated in Classical Guitar at the „Herrman Zilcher” Conservatory in Würzburg, Germany, and is henceforth taking delight in his greatest obsession: METAL! With his current band THE NEW BLACK he’s on the road as often as possible to do the only right thing: ROCKING OUT! In addition to countless live shows and festivals such as Wacken, Rock am Ring and Summerbreeze, THE NEW BLACK supported international greats AC/DC, Black Label Society, Dragonforce, Alter Bridge and many more! 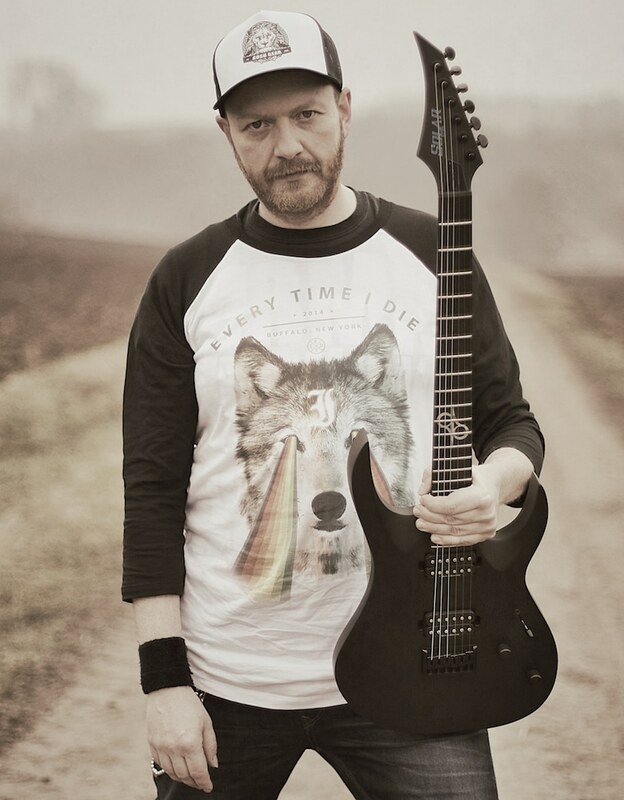 Furthermore Fabs kept filling in as live musician for other bands like the german Speed Metal legend Paradox, the Metalchartbreaker Powerwolf and the groups Stormwitch or the thrashers in Abandoned !Alongside his occupation as touring musician he teaches about 40 students per week at Würzburg’s music school each year.